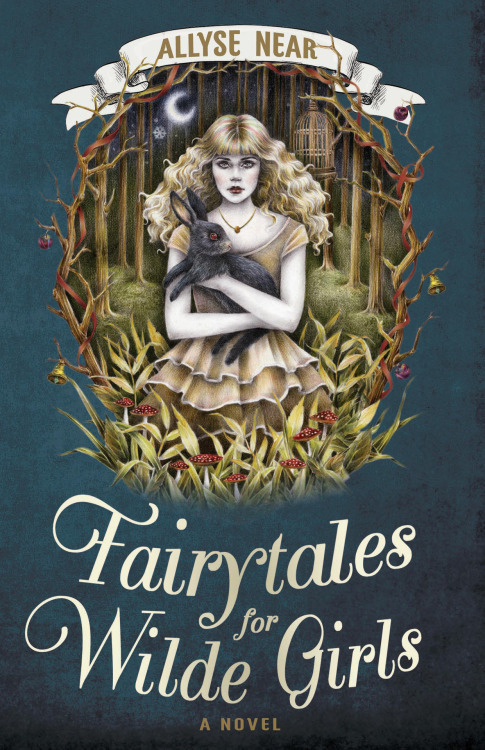 My debut novel, Fairytales for WIlde Girls, will be released by Random House Australia on the 1st of June!! It's a pulpy little slice of YA-weird, a sort of twisted fairytale - it's bloody and romantic and a bit scary. The cover art is by Courtney Brims, who creates the most fantastical, dreamy images. She's also drawn interior illustrations for me! They're portraits of my characters - not a common thing in Young Adult novels, but in my book, they're like the bookplate illustrations you'd find in a Grimm Brothers compendium. Fantastic! Congratulations! This cover is absolutely amazing. You're living the dream! I just thought I'd give a brief update on how Fairytales for Wilde Girls has been faring since its Australian release in early June! It's been amazing. Good luck to everyone else still on the winding road to publishing! You'll get there!